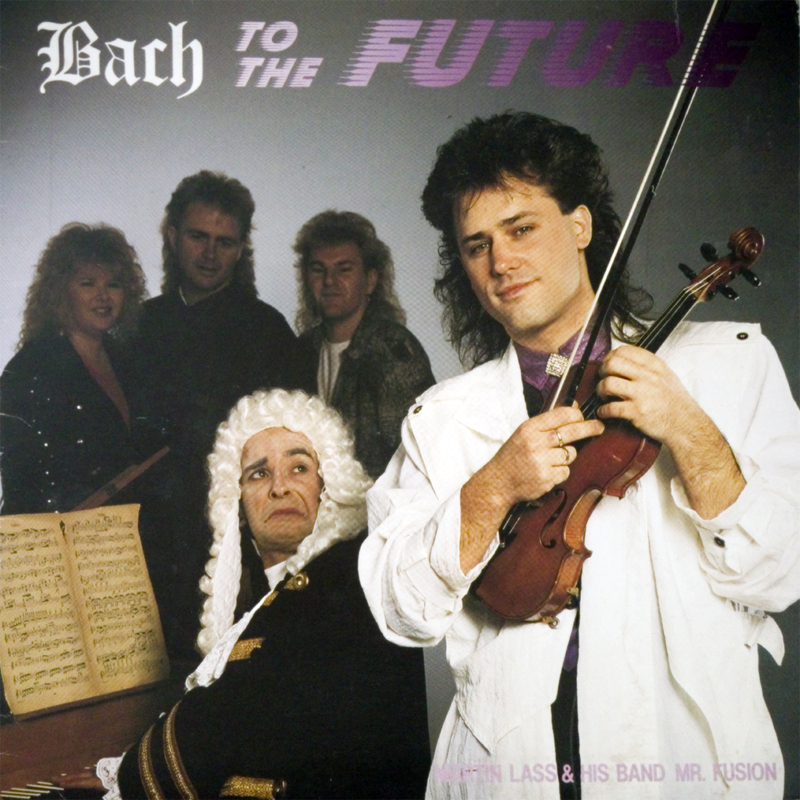 Bach to the Future was revolutionary in its time. 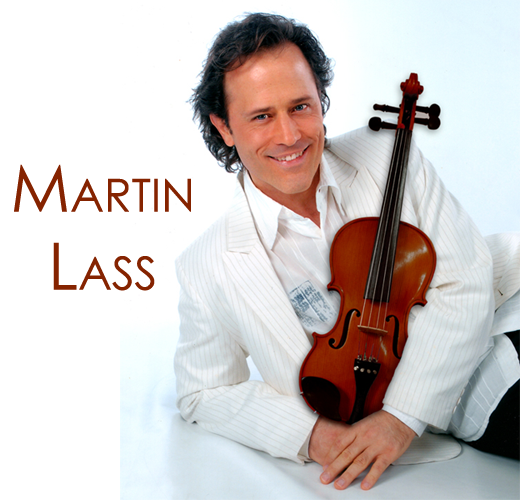 It was the first true classical crossover album, light years beyond the cheap, mass-market attempt before this of what was then called “hooked-on classics.” In this album, Martin brought Bach and other classical composers into the Future by giving their music an authentic rock treatment with his rock band, Mr Fusion. And the result really was a true fusion of genres, which had only been attempted previously in the early 1980s by guitarist, John Williams, with his progressive band, Sky, and only then in a very few songs during the entire career of this band.